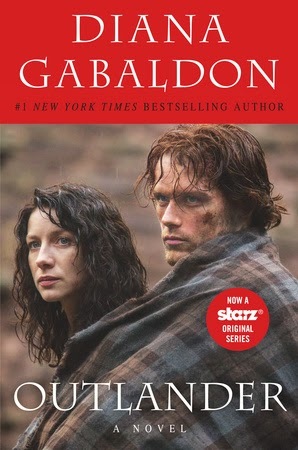 When Diana Gabaldon wrote this book she had no intention of publishing it but just wanted to practice writing a book. Her readers are quite happy she decided to do this as it has become a bestseller all around the world. It is a book that defies genre so it appeals to many different types of readers. It is part historical fiction; the setting changes from Scotland at the end of World War 2, before heading back to the 1740’s a few years before Bonnie Prince Charlie’s ill-fated attempt to win back the British throne. It has a fantastical or magic aspect due to the main character Claire, an ex army nurse, falling back through time after an encounter with a mysterious stone circle in the highlands. There is plenty of adventure, as you might imagine, with much of the story focusing on Claire’s time with the Scottish highland clans. It is also a classic fish out of water story; Claire an independent 20th century English woman stuck in Scotland in a time where women were meant to be meek and submissive. There is romance as well in both times and Scotland itself is a character of the story. The reader is carried on a journey through time and country as Claire attempts to adjust to this new world she finds herself in; while desperately trying to find her way home. 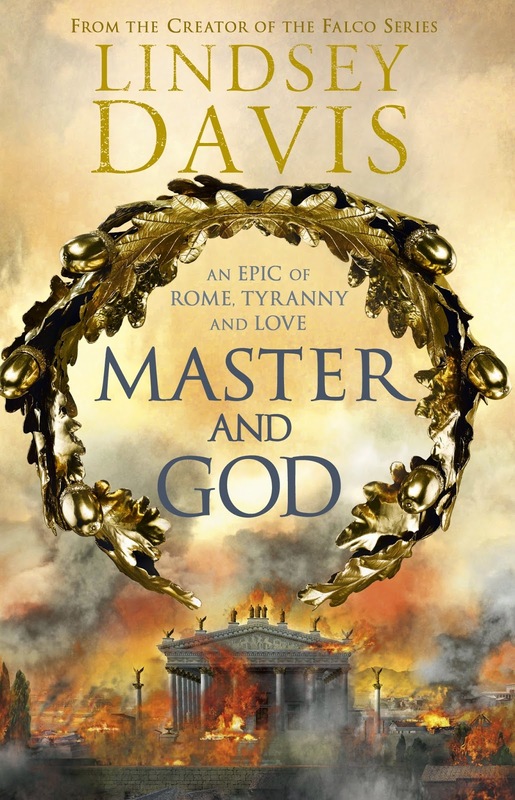 Lindsey Davis's meticulously researched epic novel of the life and times surrounding the last and least known of the Flavian dynasty of Roman emperors, the unstable and brutal Domitian. Gaius Vinius is a former soldier and Vigil, recruited into the Praetorians - the Emperor's personal guard - and a man with a disastrous marriage history. Flavia Lucilla is the imperial court hair stylist, responsible not only for creating the ridiculous hairstyles worn by the imperial ladies but also for making wigs for the balding and increasingly paranoid emperor. They are brought together by a devastating fire in Rome - which leads to a lifelong relationship. They then find themselves part of Domitian's court as his once talented rule begins to unravel into madness and cruelty, and eventual involvement in the conspiracy to remove the Emperor from power and history. Davis is well known for her Falco detective novels set in Flavian Rome, and she is expert in recreating the period. This is a novel of adventure and romance, set in exotic ancient Rome, but also historically accurate and very compelling. A previous reader said she could not finish this novel, as it was so tragic and she could see where it was heading. 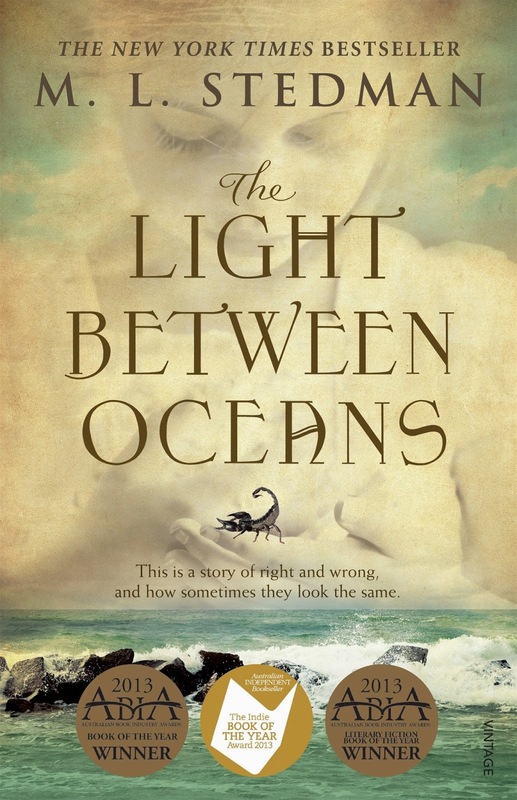 The story of a lighthouse keeper off the WA coast at the beginning of the 20th century. Isabel falls in love with him and they have an idyllic existence in solitude on Janus Rock. She loses three babies and can no longer conceive. Quite understandably, when an infant girl is washed up on the island in a small boat together with a dead man, they adopt her as their own. The implications of this unravel after four years, when Tom the lighthouse keeper can no longer live the lie, and in an innocent attempt to console the mother on shore (whom he meets when on leave) the secret is betrayed. The reader empathises with all three protagonists on such a deep level, but there seems no solution. They seem to be innocent victims of the events of Anzac Day 1926, when a mob of townsfolk, hating the baby's father because he is Austrian (not even German), chase him onto the boat and out to sea. World War I is still fresh in their memory. The reader is drawn into the web of right and wrong and human mistakes. Janus Rock where the lighthouse stands is named after the god Janus who looks in two opposing directions. The lighthouse stands between two oceans - the Indian and Great Southern. The silver rattle and the scorpion are also symbolic. 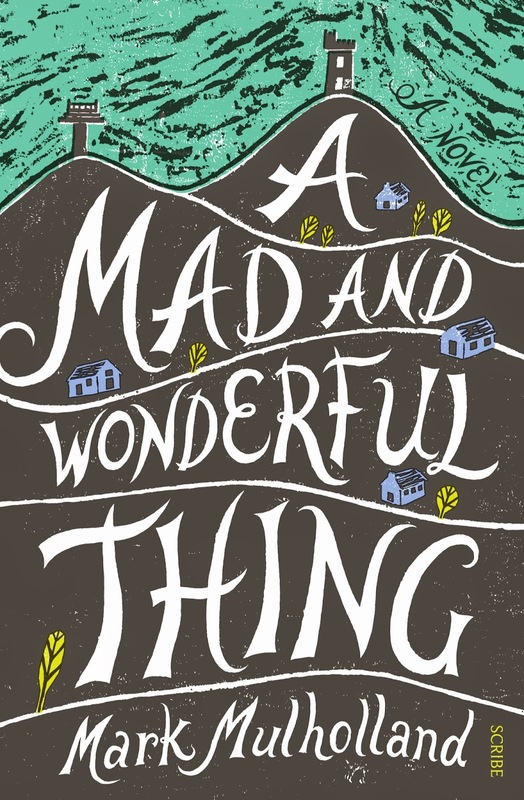 This is a complex novel, and perfect for book club discussion because of the intricate moral questions raised. I was recommended this book with the words, ‘worth reading, it’s a light little Irish tale’, however I did not find it so. Johnny Donnelly is a young man of Ireland in the 1990’s, passionate about his new girl, Cora, his country and it’s divisions, as well as it’s poetry, prose and song. Johnny is Catholic and lives just on the southern edge of the border with Northern Ireland, and so has had the consequences of the divided Ireland at the forefront of his conscienciousness from a very young age. In a primary school history essay, Johnny passionately argues that the 12 who died on a hunger strike for recognition as being political prisioners wasted their lives. He argues had they bided their time then killed, even one, English soldier each, after their release it would have been of more use to ‘the Irish cause’. This brings him to the attention of a teacher, who takes him under his wing, and gives him special training. He becomes a sniper for the IRA. The Johnny’s tale is told, woven amongst his intimate relationships, which softens the reality for the reader a little, but can also emphasise how insidious this role is. Johnny must keep his true feelings about Ireland’s troubles and his own role in them, secret from family and friends, as one never knows where others allegiances lie. This is a beautifully written, easy to read book. The various passions, along with, the descriptions of the Irish landscape, sweep you up and deposit you right in it. Light however, is not a word I’d use for a tale, which for me highlighted the personal tragedy of conflicts which never end, and the wide resonance of each ‘routine’ encounter. When I first heard of this book, I instantly went straight to the Sutherland Shire Libraries Catalogue and put a hold on it. I couldn’t wait to get my hands on it and it has exceeded my expectations. When I first excited grasped that gem of a book, I quickly had a flick through. What I saw I could not unsee – Amy Poehler in 80’s leotard and tights complete with leg warmers sitting in a chair raising her left leg awkwardly with a full head of old lady white permed hair with the caption “do whatever you like.” Yes, Amy, I’ve always wanted to look like an old lady from the 80’s doing stretches. The difference between this celebrity autobiography and other celebrity biographies is that this one has genuine photos of Amy Poehler that are often not staged or even flattering. She also includes cute things from her childhood, like her report card from school, a song that she wrote and found years later and a poem that she wrote about her parents. Ms Poehler seems to be genuinely nice and will share her flaws and regrets with you as well as her loves and accomplishments. She doesn’t take herself too seriously, but doesn’t put herself down either. She shares some of her wisdom too, even if it is a bit cheeky. 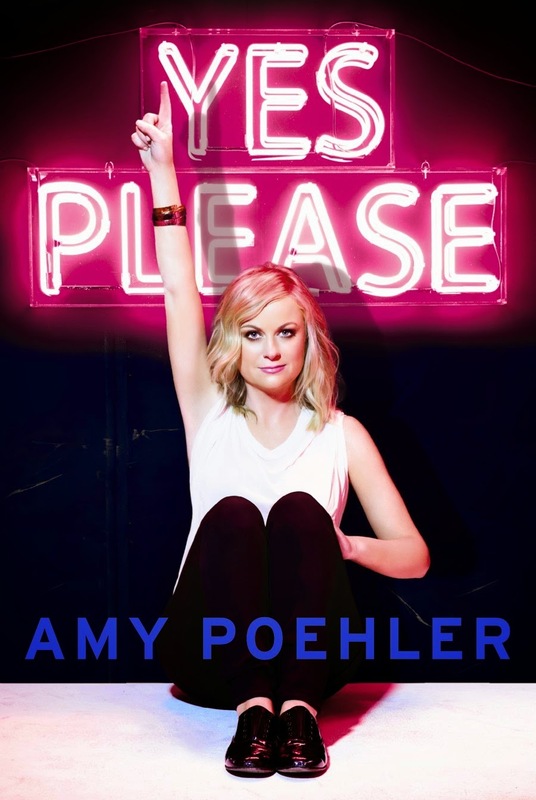 I found after reading this book, that I admire Amy Poehler even more, but also found that I want to just be a bit easier on myself and not take myself too seriously.